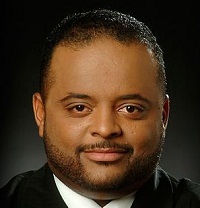 Roland Martin talks to Congressman Bobby Scott about the passing of “The Death In Custody” bill that was signed by President Obama this week. “[The bill] requires anybody that dies in custody, in jail or in the process of arrests, a report has to be made. There should be no disconnect between the police and community,” Scott said.